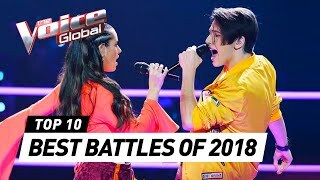 Check out this compilation with the BEST Battles in The Voice (Kids). 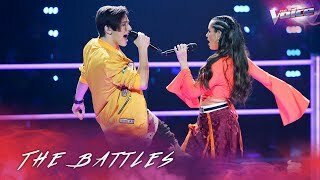 Share your favorites in the comments! 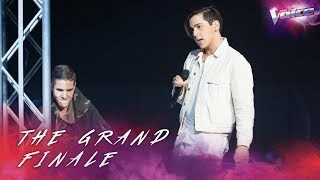 WATCH THE FULL PERFORMANCES: 10. 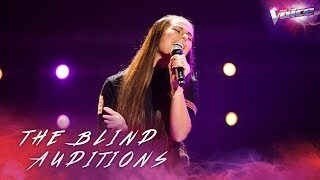 Blind Audition: Madi Krstevski - 'The One That Got Away' The Voice Australia 2018. 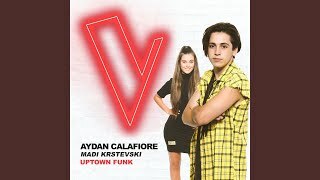 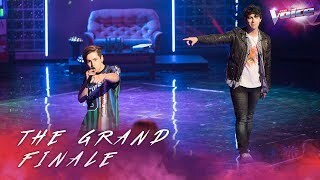 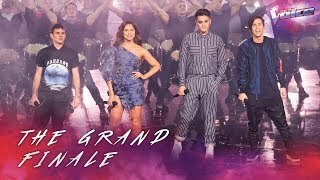 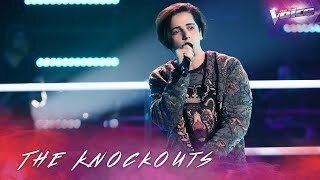 Madi Krstevski | Emily Green | Sam Perry | The Voice Australia 2018 The Voice Australia 2018 Knockouts. 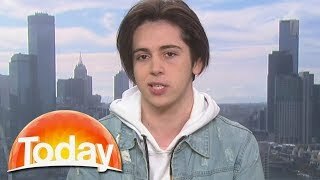 The Voice contestant talks to Today Extra about singing an Ariana Grande song, making it through to the next round and why he sand Despacito for his audition.